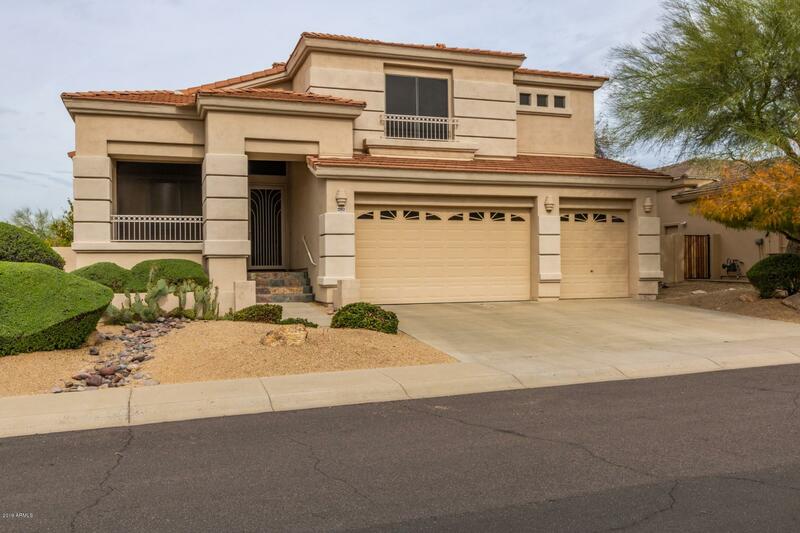 All DESERT RIDGE LOT 31 homes currently listed for sale in Phoenix as of 04/23/2019 are shown below. You can change the search criteria at any time by pressing the 'Change Search' button below. "Wow!!! Be Amazed and Look at this Home! This is for the special buyers that recognize and appreciate quality and style.Totally redone, bringing in high quality products. This fabulous 4 bedroom, 3 bath home includes a new 'Tesla Solar System', 2 new A/C units, new reverse osmosis system, new water softener, new flooring, new entertainment system, custom front door, custom designer shoe rack, new appliances, new kitchen, new energy efficient windows, etc. It is a must see!!!" "Truly stunning & model perfect home in the heart of Desert Ridge. This exquisite residence features the perfect cul de sac setting nestled against the backdrop of signature holes 13 & 14 on Wildfire golf course! Inside you will find a combination of warmth and elegance that is simply breathtaking. Gourmet kitchen is a chef's dream with gas range, dual ovens, large island, gorgeous marble counters and cabinetry w/roll out shelving. 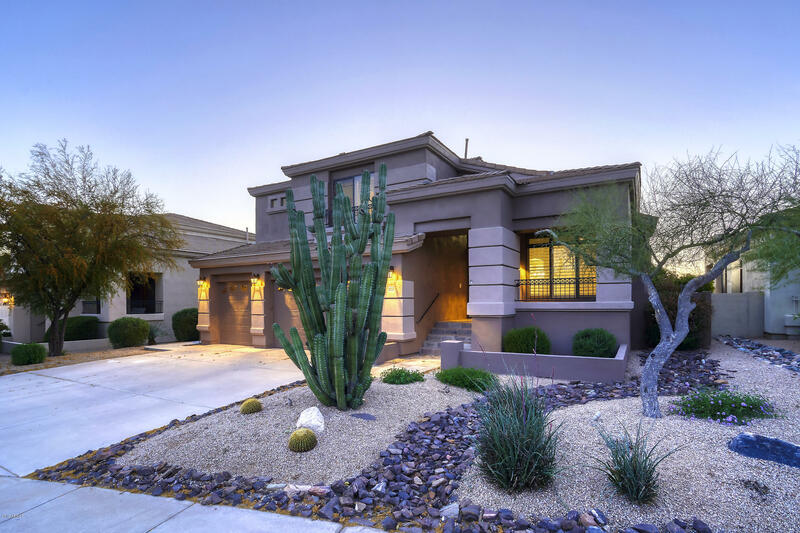 New enhancements include shutters, light fixtures and fans, water"
"This stunner in the heart of Desert Ridge is the truly model perfect and boasts exquisite features & luxury upgrades inside and out! It starts with the perfect interior location overlooking the dual fairways of Wildfire Palmer golf course holes 3 & 4-the sunset panoramic views are absolutely jaw dropping! Rare front patio beckons you to the custom iron door. Once Inside find a gourmet kitchen that is a chef's dream w/ gas range, dual ovens, large island, new cabinetry and counters-WOW! Newer en"
"Welcome to your new home! Nestled in the Desert Ridge Community. This home welcomes you to soaring ceilings, wood flooring, ample natural lighting, custom color scheme, and split spacious bedrooms. Oak cabinetry, white appliances, double ovens, double sink, and an island/breakfast bar create the kitchen you have longed for. The master suite includes a sitting area and private exit to the balcony with great mountain views. The ensuite is complete with double sinks, walk in shower with separate t"